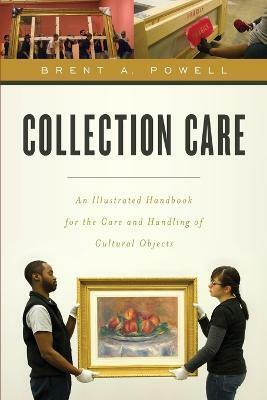 Collection Care: An Illustrated Handbook for the Care and Handling of Cultural Objects provides a solid overview of basic collection care procedures and policies. The topics covered address the decision making criteria and risk assessment solutions involved in the best practices for handling art and artifacts. Technical subjects will cover proven techniques, materials, equipment and address problem solving assessment and current solutions. The comprehensive overview of staff responsibilities, relationships and training will bring the book to a conclusion of addressing the unison of all professionals responsible for proper handling and caring for collections.